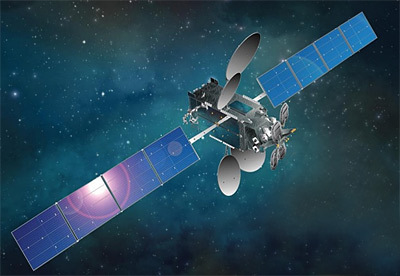 Space Systems/Loral announced in October 2012 that it was selected to provide a new direct broadcast satellite (DBS), EchoStar XVIII, to a subsidiary of EchoStar Corporation. EchoStar 18 is a Direct Broadcast Service (DBS) satellite built for EchoStar Corporation. It will replace EchoStar 10 at the 110° West location. EchoStar 18 features an high power multi-spot beam, Ku-band payload with 61 transponders. It utilizes SS/L’s flight-proven SSL-1300 spacecraft bus.